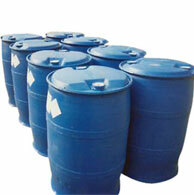 We also offer a wide range of other chemical compounds that are used in various industries for diverse applications. 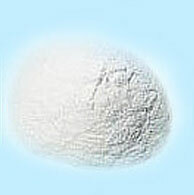 Tested on various parameters, all our compounds comply with international standards of quality. 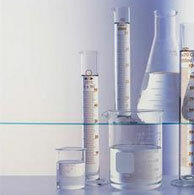 We can develop a range of specialty chemicals, having varied compositions, in safe and secured packaging. 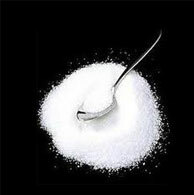 Used in pharmaceuticals. 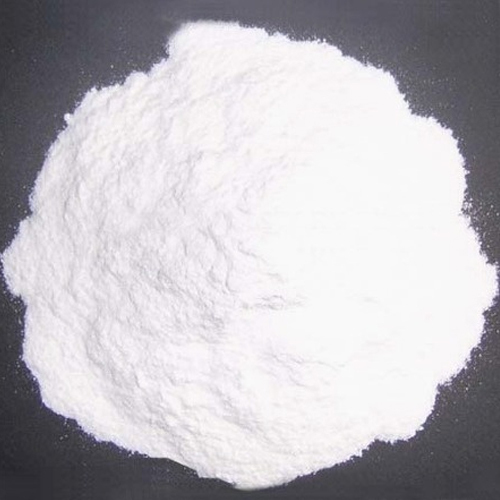 For example, synthetic anethole is prepared from anisole. 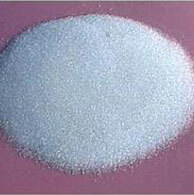 Molecular formula C7H8O Assay 99.50 % Min. Molar mass 108.14 Phenol 0.005% Max. 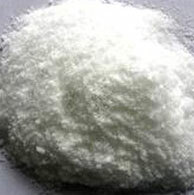 Assay (as KCNO) 98 % Min. Assay (as KCNO) 95 Min. 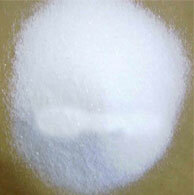 Carbonate (as K2CO3) 2% Max. 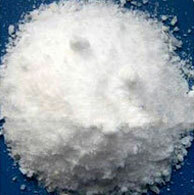 Carbonate (as K2CO3) 5% Max. Moisture 0.3% Max. Moisture 0.3% Max.